Accounting students from UTAR Sungai Long Campus have succeeded in surpassing the Association of Chartered Certified Accountants (ACCA) Global Pass in the ACCA June 2017 examination. The exam comprised three modules known as Governance, Risk and Ethics (P1), Corporate Reporting (P2) and Business Analysis (P3). 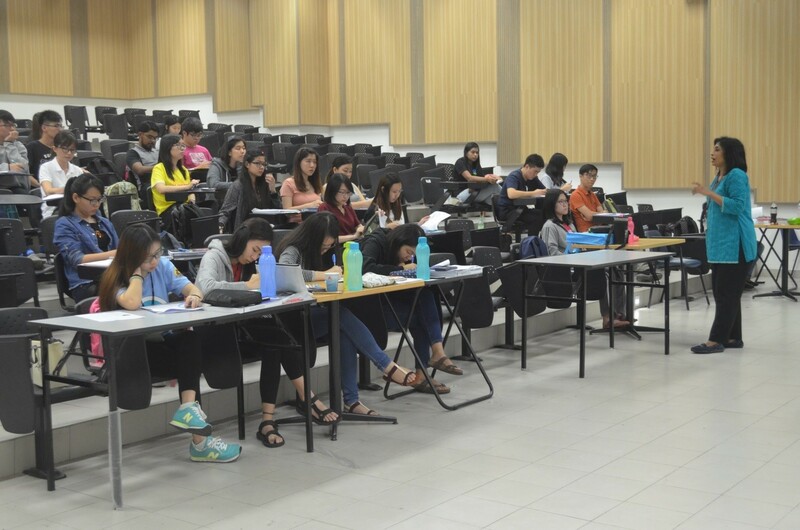 UTAR managed to obtain 67% in the Business Analysis Module, surpassing the Global passing rate of 54%. UTAR scored 56% for both Corporate Reporting and Governance, Risk and Ethics Module, once again soaring above the Global passing rate, which is 47% and 51% respectively. The remarkable success was highly contributed by the rigorous methodology adopted by the professional lecturers teaching this programme. These lecturers continuously enhance their knowledge to upkeep the quality in delivery and how to approach the exams successfully as proven in the results. 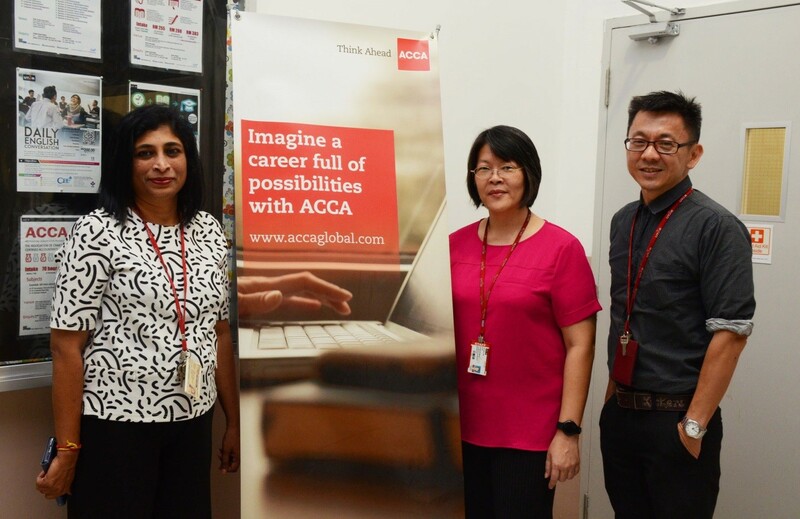 UTAR Sungai Long is an ACCA Gold Approved Learning Partner. In order to obtain the Gold approval, the providers are required to meet a range of challenging performance targets regarding the student experience and expectations as well as institutional policy and continuous improvement. 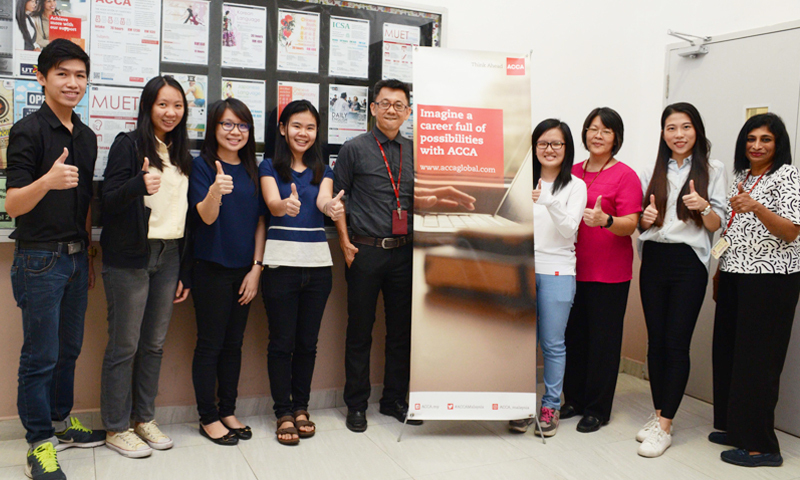 UTAR Sungai Long has been awarded the ACCA Gold Approval under the Approved Learning Partner (ALP) Programme in June 2016 in recognition of the quality of the learning provision and support for ACCA students. UTAR's Centre for Extension Education (CEE) is conducting ACCA professional qualification programme. The courses offered are ACCA Preparatory Course and ACCA Intensive Revision Course. 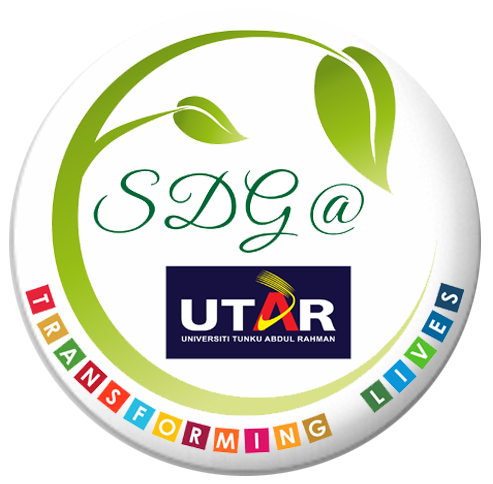 These programmes are offered to UTAR students, UTAR alumni and members of the public and the classes are conducted on the weekends. This flexible mode of study provides an easy access to lifelong learning opportunities for working and non-working individuals to update and upgrade themselves to meet the demands of the skills and knowledge-based society.